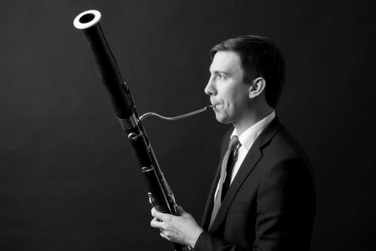 Faculty member and Washington National Opera principal bassoonist Joseph Grimmer performs an evening of 20th- and 21st-century works for bassoon. Join us for this exploration of the diverse sounds of the instrument from lyrical melodies to neo-classical and jazz-inspired themes to multiphonics! ﻿Martial Solal - Seul contre tous (1986) - 4'30"